for $324,500 with 3 bedrooms and 1 full bath, 1 half bath. This home was built in 1920 on a lot size of 37X114. Well-kept Colonial includes heated front porch, DR, LR & newer Kitchen on 1st fl, 3 BRs + bonus room that can be used as an office or nursery. Fenced-in yard, patio & 2 car detached garage. 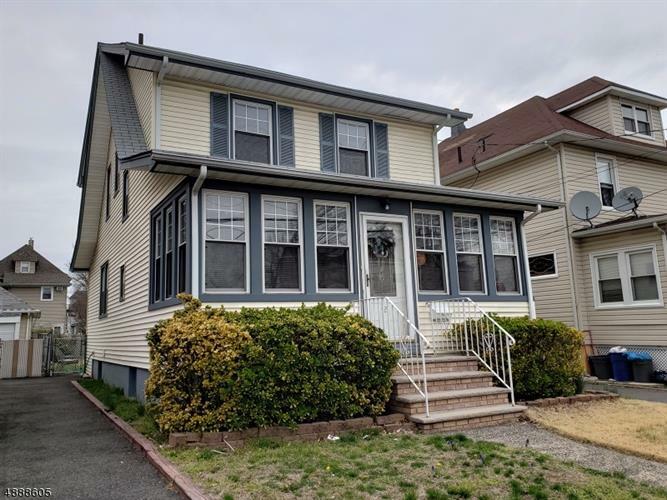 Well-kept move-in-condition Colonial in the Athenia section of Clifton features on first floor heated front porch upon entry, formal Dining Room, Living Room, half bath, and newer Kitchen with hardwood floors, ample cabinets for storage and a separate pantry. Second level includes 3 bedrooms with a 4th room that can be used as an office or nursery, and full bath. Short walk 1/2 block to NYC bus.